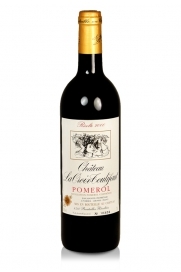 A soft and approachable Pomerol which is still showing a good level of fruit. 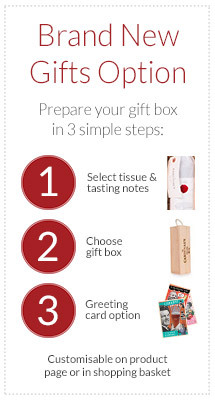 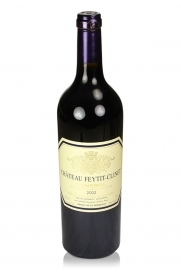 Very good value red Bordeaux. 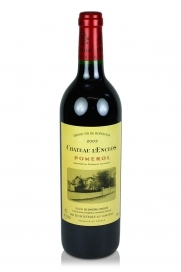 Château Nenin produced one of the better wines in Pomerol in 2003 and was less affected by the summer drought than many other estates. 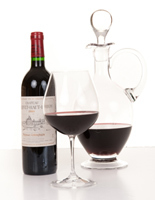 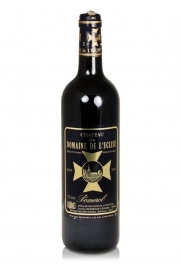 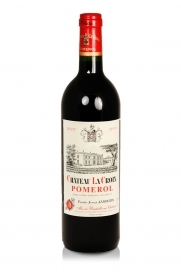 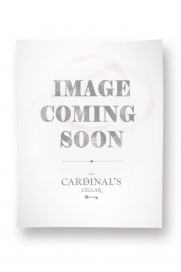 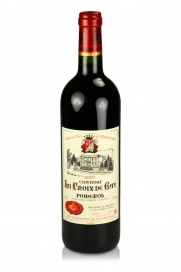 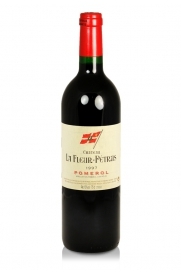 Dark and dense ruby in colour and showing lighter tones on the rim, this is a elegant, medium-bodied Pomerol. 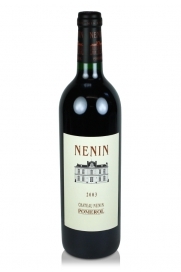 The 2003 Nenin offers up figs, cranberry, black cherries, cedar and tobacco on the nose with spicy, herbal and earthy undertones.